As people become more health conscious, they are pursuing more natural means for achieving fitness and good health which means organic foods and herbal products. On top of good physical health, they are looking to enhance their mental and spiritual well being which is why the meditation and yoga niche is thriving today. Yoga is a beautiful and natural routine for many and it just feels amazing. Meditation on top is where one achieves comfort both spiritually and mentally. It’s no surprise why so many people are pursing yoga and meditation and adopting both in their lifestyles. This niche blog is a great way for you to educate the masses on the benefits of a thriving practice and helping them to understand the benefits and effects of yoga and meditation. 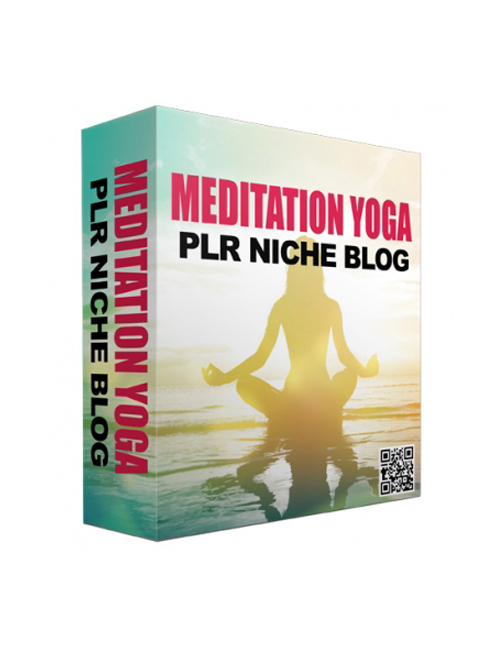 People are on the internet primarily to seek information and with the immense size of the yoga and meditation niche, this blog will have you off to the races. Grab it and go hard!